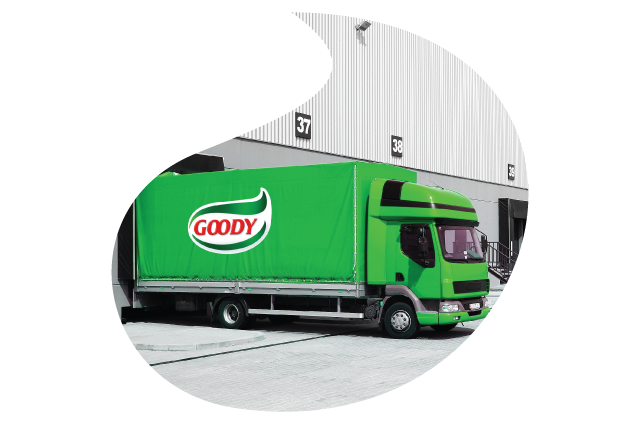 With Goody’s vision to be a leading multinational company, expanding its offer to the rest of the world is a natural fit. At present, Goody products are available across the GCC, distributing to 128 hypermarkets, 2133 supermarkets, 8966 mini-markets, 417 wholesale outlets and 29856 grocery stores. 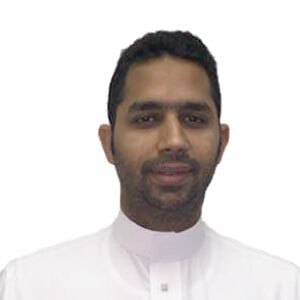 Having dominated the Saudi market and penetrated the Gulf market, Goody plans to expand and enter more countries. In 2016, it has officially opened its own operation in UAE. Through a new and clear-cut strategy, Goody will penetrate deeper into the Gulf market followed by the Levant market and further expanding to the rest of the world. But wherever Goody will go, consumers will always find high quality products at affordable prices.